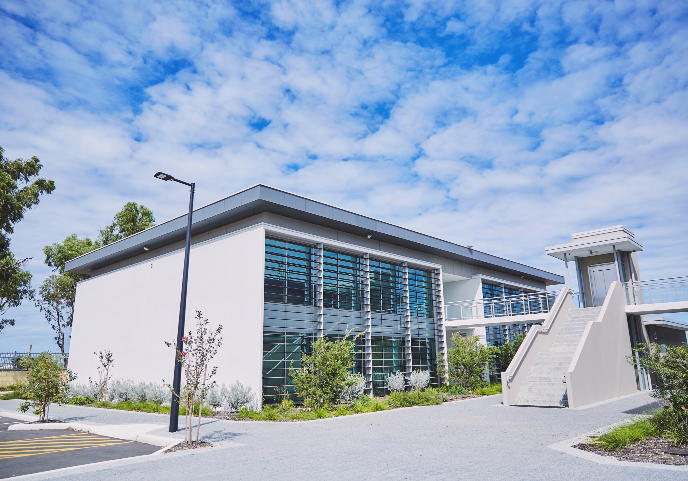 The Yanchep Two Rocks Access Centre (YTRAC) was officially opened on 6 February 2019 offering Yanchep and Two Rocks residents access to City services without having to drive to the Wanneroo Civic Centre. Conveniently located at 128 Yanchep Beach Road, at the Yanchep Innovation Hub, YTRAC has free parking and is serviced by Bus Route 491. Specific services e.g. Planning and Building enquiries are available by appointment only and the City is working towards the YTRAC providing an expanded range of City services in the future. The YTRAC office is open Mondays, Tuesdays and Thursdays from 8:30 am to 4:00 pm. For more information on YTRAC please contact the friendly staff on 0400 783 456.